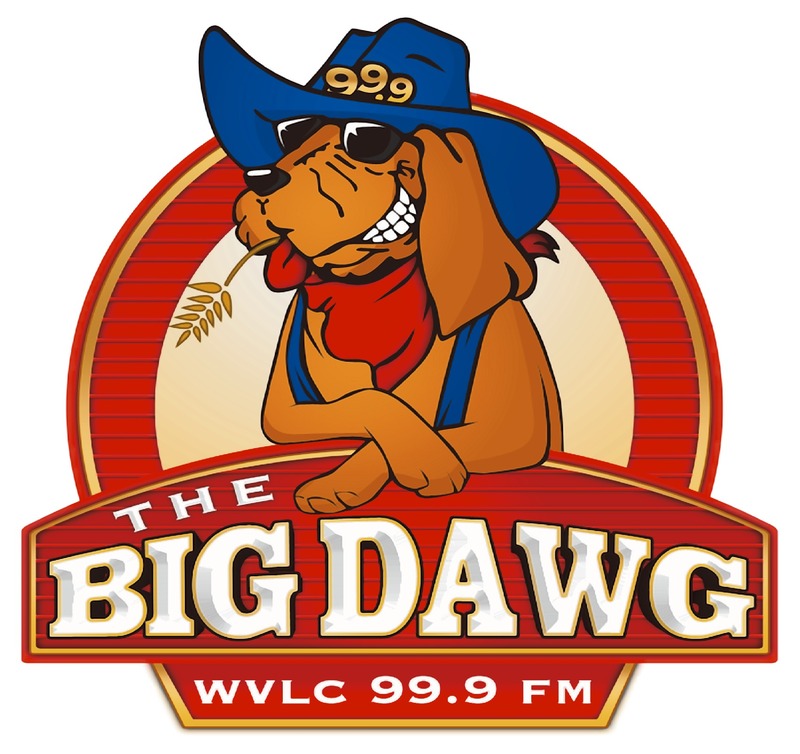 WVLC-FM, “99.9 The Big Dawg”…broadcasting from neighboring Taylor County, and blanketing Casey County with Country Music Hits, both old and new! Live & Local all day long…the way radio should be done. 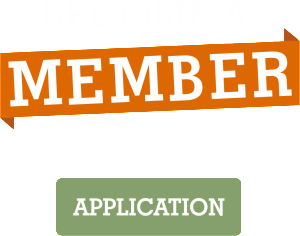 Active, involved members of the Liberty-Casey County Chamber of Commerce since 2008. “99.9 The Big Dawg” has a cutting-edge marketing department that delivers results to your business with creative advertising that works!